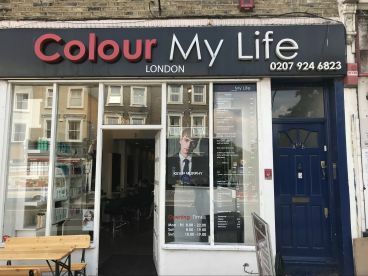 We’ve all experienced a disastrous haircut, so here at Colour My Life London we’re committed to making sure each and every customer leaves happy. From cuts to colour, perms to pixie cuts, we’re top of our game when it comes to quality, sharp cuts and beautiful styling to suit every personality. 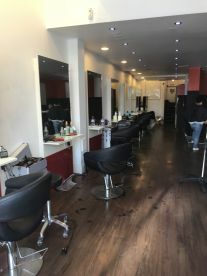 Even if you’re not quite sure what you want, pop in and one of our friendly staff will help you find inspiration and take the stress out of styling. A restyle can be a terrifying thing – if you’re not comfortable with your stylist, or there’s a miscommunication, it can be a disaster! At Colour My Life London we take the time to properly listen to our clients – this means we truly understand what you need and can make sure you’re happy with our service every single time. Follow us on Facebook or Instagram to read reviews and see photos of all our happy customers. 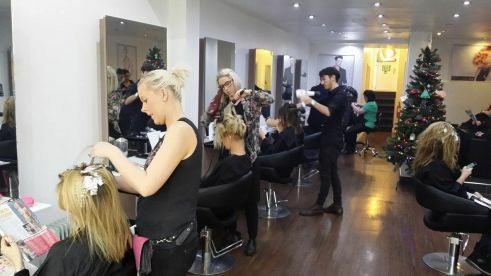 At Colour My Life London, hairdressing is in our blood. 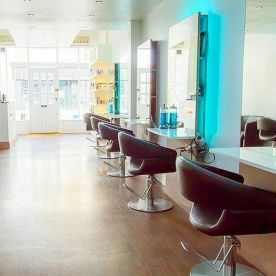 We’re a relaxed and friendly salon in London, and our range of services mean whether it’s a simple cut and blowdry or a completely new look, we can sort it for you. We know you’re busy, so call us on 02079246823 to see how we can fit around your work, rest, or play. Our team of talented stylists can help you with a restyle, or just make sure you’re looking fly for Friday night. Please note that Colour My Life London may not be able to honour booking requests made.